Leah Belfield recently competed for New Zealand in the Oceania Athletic Championships in Suva, Fiji from the 28th June-1st July. She won a bronze medal in the U18 Women’s 100m and placed fourth in the U18 Women’s 200m. Leah was also a member of the 4X100m and 4X400m relay teams, winning a silver in both. 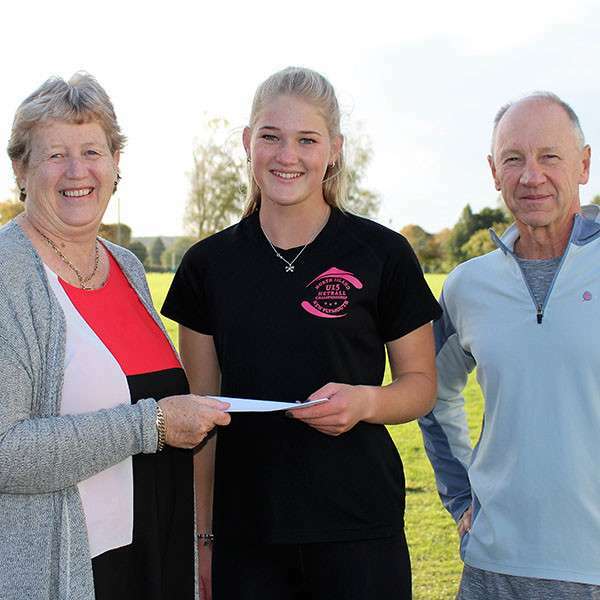 Leah Belfield (16) received a grant to help her represent New Zealand at the Oceania Athletic Championships in Fiji in June. She will compete in the 100m, 200m and relays. 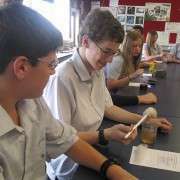 Leah is a member of the Te Awamutu Athletic Club and has shown her ability at school, regional and national level. She won silver and bronze medals at the NZ Track and Field championships earlier this year and has broken Te Awamutu College records that stood for more than 30 years.